John Van Olden’s career as a canine professional has spanned over two decades, earning him a revered place in the industry. His vast knowledge and experience took root during his time as a military policeman, during which he was responsible for training his canine assistant. 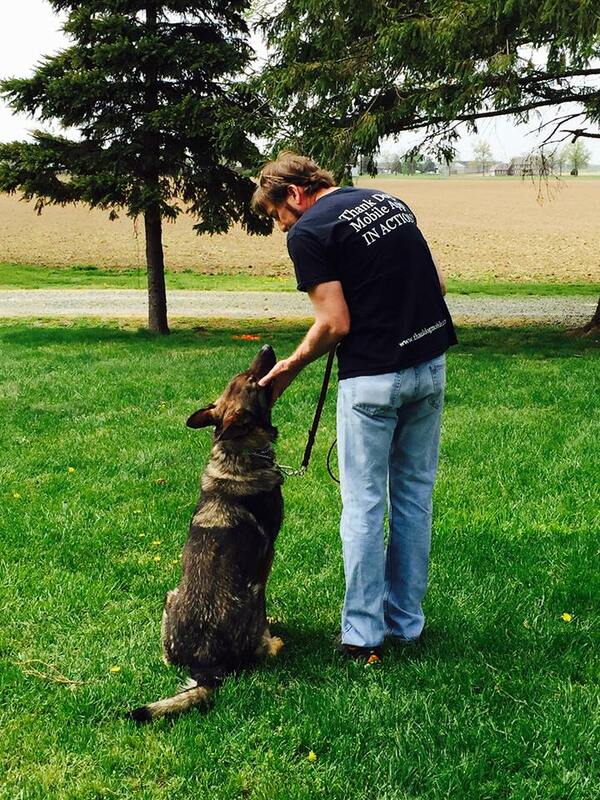 He developed a passion for dog training and continued on to participate in several successful ventures. These included presiding over two training companies, PAWSitive Solutions and K-9 Advantage, as well as becoming a key player in the establishment of the International Association of Canine Professionals. But John’s proudest achievement is Canine Trade Group, a network of professional, certified, and experienced trainers. By dialing just one number, frustrated dog owners can be connected with an independent, local trainer that has been pre-approved by John. So far, this network has trainers in fourteen states in the U.S., one trainer in Canada, and it’s still growing! Cristin works with John to connect dog owners with trainers in their area. Dog training has always been a passion for Cristin, who trained dogs in agility competitions for close to ten years before joining Canine Trade Group and learning more about the behavioral side of training. 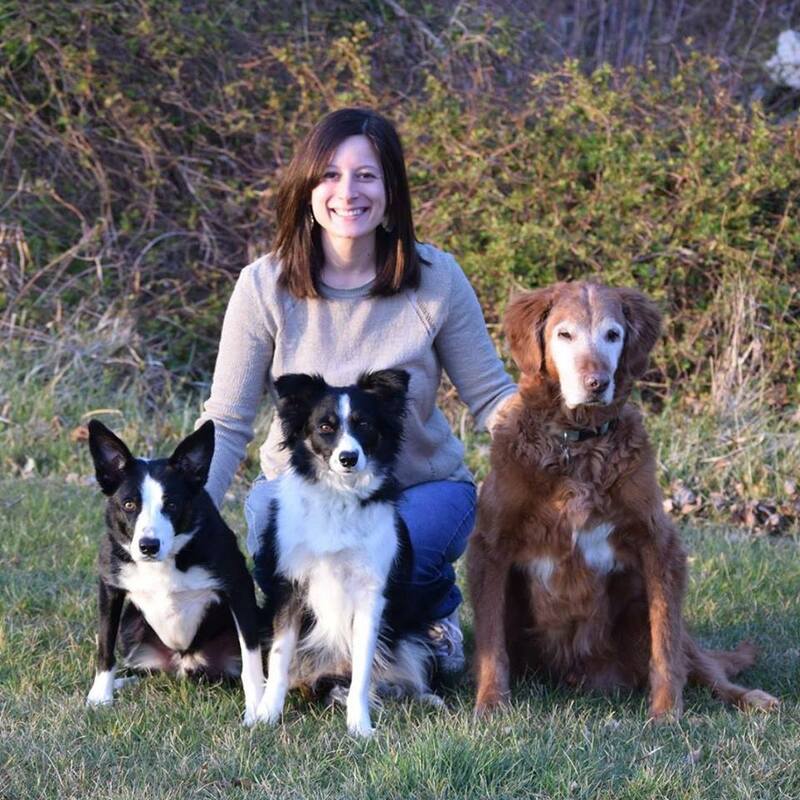 Since the CTG techniques were able to help her train her own three precious pooches, she is a true believer in the training, the process, and the company itself. Cristin works hard in the CTG office, and if you’re looking for a trainer, you may very well end up speaking with Cristin! She lives with her husband and three Border Collies, Sike, Elsa and Phineas. Ever since she was a child, Nicole knew that she wanted dogs to be involved in her life and her career. She attended Ursinus College and graduated with a BS in Biology, aiming to work in the animal field. All throughout high school and college, Nicole worked various jobs involving animals. Later after graduating, she worked as a veterinary technician and as a handler at a dog daycare. It was here that her interest in dog behavior came to full fruition, and began seeking opportunities in the dog training industry. Nicole found Canine Trade Group and joined their office staff, talking to owners about their dog problems and guiding them to the right training program that would address all their needs and training goals. She has studied the dog training course that Canine Trade Group’s trainers take, which has built her understanding and experience in complex canine behaviors. She lives happily with her two dogs: her Pitbull mix named Willow and a Boston Terrier/Pug mix named Brooklyn. Dr. Usselman is originally from western New York, attended Cornell University and then the University of Pennsylvania, School of Veterinary Medicine in Philadelphia. She graduated in 1996 and joined Brenford Animal Hospital in May 1996. She is currently a partner with the practice. Dr. Usselman enjoys working with dogs and cats. She is particularly interested in internal medicine, ultrasonography, behavior and dentistry. She serves as the treasurer of the Delaware Veterinary Medical Association and has taught in the Delaware Technical College Vet Tech program. Dr. Usselman is married to Dr. Jeff Booth and has two children, three dogs and a cat to keep her busy at home.